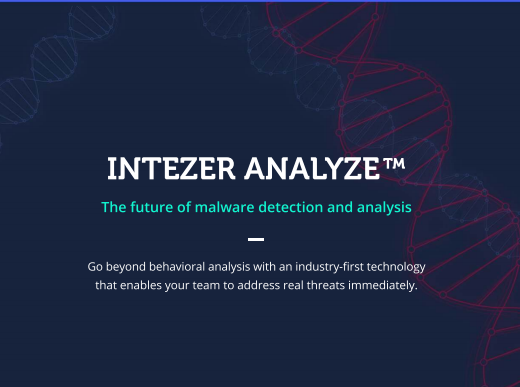 The future of malware detection and analysis. Go beyond behavioral analysis with an industry-first technology that enables your team to address real threats immediately. Whitepaper: Building Your Bullet-Proof Incident Response Plan.